Product prices and availability are accurate as of 2019-04-20 02:30:03 EDT and are subject to change. Any price and availability information displayed on http://www.amazon.com/ at the time of purchase will apply to the purchase of this product. 1. This remote control only work for MXQ (Amlogic S805 & S905 ), MXQ Pro 4K, T95M, T95N, T95X, M8N, M8C, M8S, M8S Plus, M10, M12 Android TV Box, it may not be compatible with other tv boxes. 2. 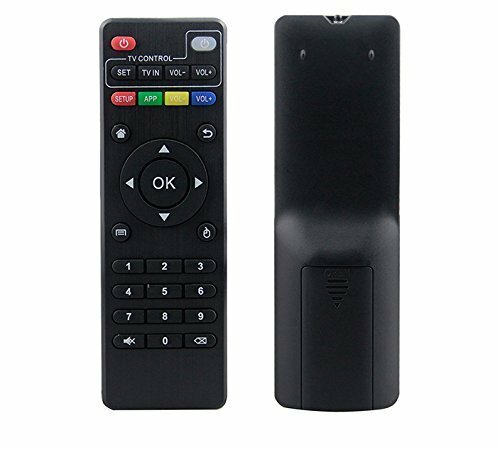 Our remote control is easy to use, just put the batteries into the battery container, then it will work for you. 3. There is NO user manual, please kindly contact us via Amazon Message if any questions, we will solve your problem ASAP. Work for MXQ (Amlogic S805 & S905 ), MXQ Pro 4K, T95M, T95N, T95X, M8N, M8C, M8S, M8S Plus, M10, M12 Android TV Box. 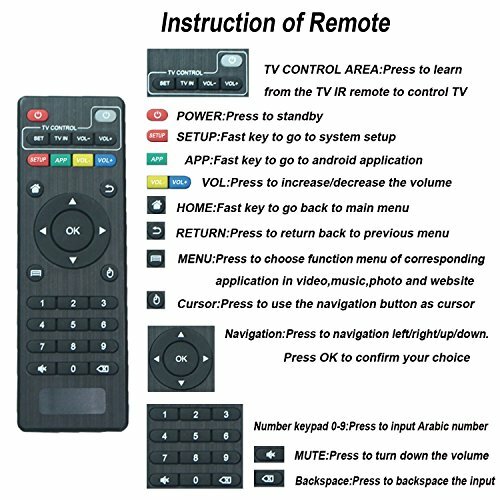 Don't use on other model tv boxes even the same design. 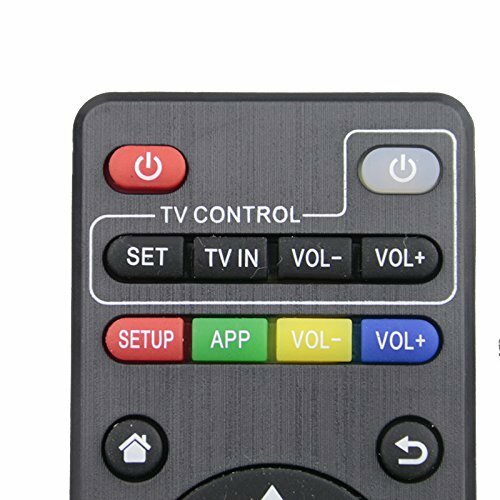 Not work for M8S Plus, Mini MXQ TV box Note: If you use on MXQ TV Box, the chipset should be Amlogic S805 or S905 or S905X, not compatible with other MXQ boxes, such as RK3368, S812 etc. 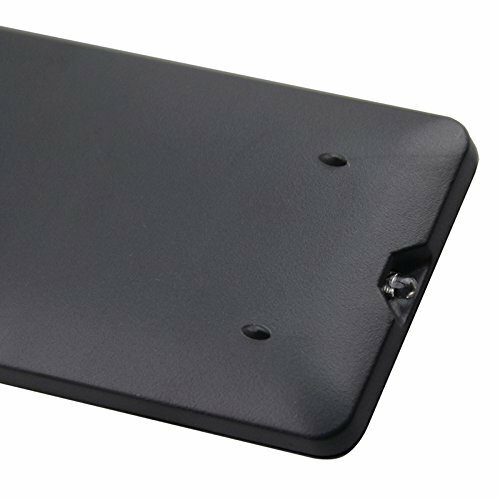 chipset Low power consumption, energy-saving and eco-friendly. 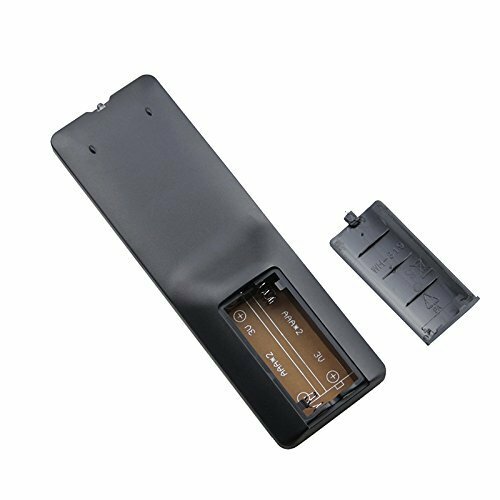 High quality remote control, 100% test before shipping Work directly after put in the battery, no need to program. Lightweight and Portable- 1.57 oz and 5.51 *1.70 *0.20 inch.